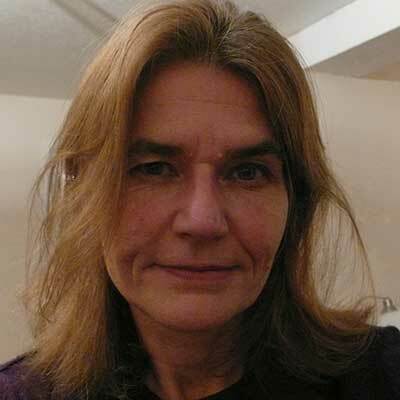 Julia Wright is Senior Research Fellow in Agroecological Futures, based at the Centre for Agroecology, Water and Resilience at Coventry University. She has a background in international development, focusing for 3 decades on organic farming and food security and especially for vulnerable communities and regions. Her doctoral research focused on the ecological transition of the food and farming sector in Cuba during their economic crisis of the 1990s. She currently has PhD students working on peri-urban agriculture in Cuba, on farmer’s coping strategies to climate change in the UK, on arable permaculture in the UK, and on the potential for quantum agriculture. Julia is also a trustee of the Biodynamic Agriculture Association and sits on the Permaculture Research Advisory Board.